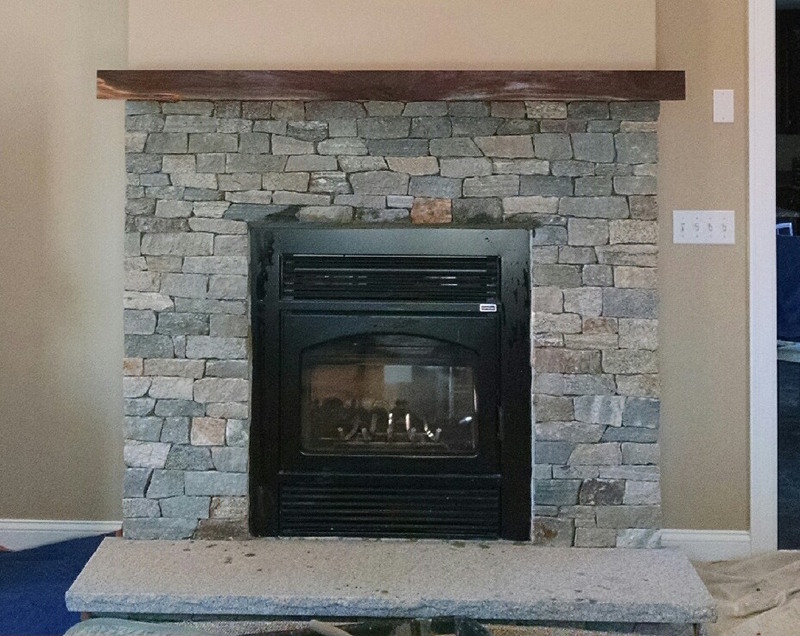 Thanks for visiting Pacheco’s Masonry and Stonewall’s website. If you have been searching for a stone mason, you came to the right place. Pacheco’s Masonry and Stonewalls is the best source for your masonry needs on the South Coast of New England. Pacheco’s Masonry and Stonewalls has over 20 years of experience and can assist you with your masonry design and provide you with beautifully handcrafted patios, fireplaces, chimneys, driveways and walkways, retaining walls, brickwork, and stonework. We are masters of residential, commercial and custom masonry. Pacheco’s Masonry and Stonewalls can handle your every need. There is no job too big, or too small. For Pacheco’s Masonry and Stonewalls service, call today!